LAFONTAINE -- Visitors to LaFontaine’s Rennaker Cemetery have a clear view of the timeworn gravestones and monuments that fill the broken rows of the Old La Fontaine Cemetery. Some small markers covered up by grass sit in the shadows of taller, dirt-covered monuments. The Friends of the Old La Fontaine Cemetery gathered a group at the cemetery Saturday, May 16, for a cemetery restoration workshop. The group sought to gather support for the restoration of the largely neglected cemetery. Despite delays caused by scattered showers and several days of cold weather, Indiana crops are still ahead on growing progress, according to Curt Campbell, Purdue Extension Office agriculture educator. Overall, Indiana’s crop progress as of May 17 is in line with the state’s five-year crop activity average, according to the United States Department of Agriculture. Rick Price, interim superintendent at the City of Wabash Wastewater Treatment Plant, has a request for local residents: Be careful of what you flush down the toilet or drain. 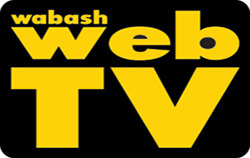 The Wabash River Defenders are finalizing the team assignments up for their fourth Clean Out the Banks event on July 25, but are still welcoming more volunteers to join the cause. On May 14, the organization’s committee met with nearly a dozen team leaders to update the volunteers on the cause’s recent developments, coordinate location assignments, and organize tool responsibilities for each team. 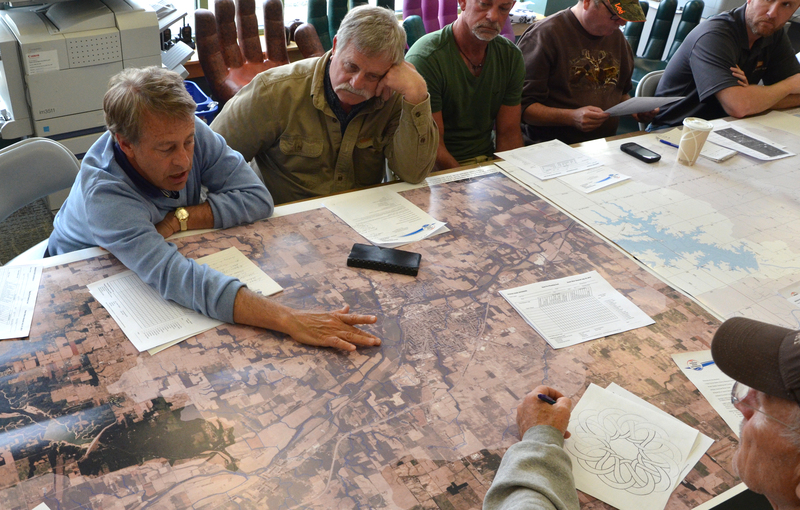 Ideally, the organization would like to have 19 teams for the upcoming cleanup, one team per mile of the 19-miles the river runs through Wabash County, said founder Michael Beauchamp. The owner of a home at 458 N. Allen St. had hoped the city would give him more time to repair the structure, which was damaged in a 2013 fire. However, the man, Eric Phillips, failed to show up at the May 20 meeting of the Wabash Board of Public Works and Safety. Consequently, the board ordered building commissioner John Stephens to continue with the demolition plan. A Wabash firefighter has forfeited his pay for 28 days for violating a department policy. The Wabash Board of Public Works and Safety approved the forfeiture, suggested by Fire Chief Bob Mullett, on Wednesday, May 20. The firefighter, Jacob Hierholzer failed to call the station to call off sick. “He would end up working 28 days without pay,” City Attorney Doug Lehman said, noting that Hierholzer has signed a paper agreeing to the forfeiture. “You, as a board, has a right to either accept that and it will happen, or you can deny that. If you deny that, then Jake has asked for a hearing to determine what kind of action you want to take with regard with the disciplinary issue." NORTH MANCHESTER -- On May 15, Indiana Attorney General Greg Zoeller was the guest speaker during the “Dish, Dine, & Shred” luncheon event hosted by Peabody Retirement Community. He discussed identity theft and consumer protection with those in attendance and then individuals were invited to drop off one box of confidential documents to be destroyed onsite by professionals from Shark Shredding. Zoeller, the state’s 42nd Attorney General, first began working in the office of the Attorney General in 2001 with Steve Carter, who was his immediate predecessor. 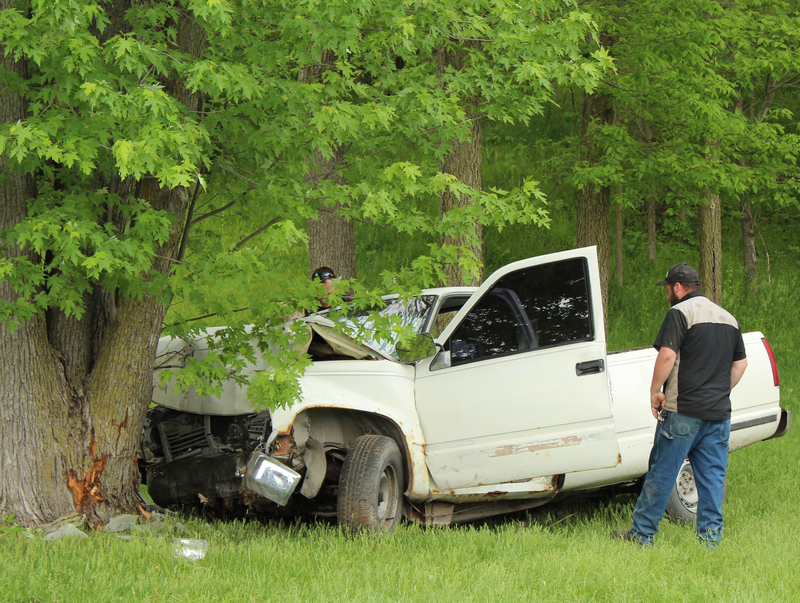 LAGRO--A single-vehicle crash on May 19 caused one fatality and another occupant to be transported to Fort Wayne for injuries. 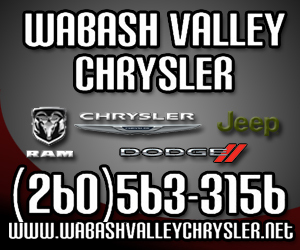 On Tuesday, at approximately 1 p.m., the Wabash County Sheriff’s Department responded to a one-vehicle crash on State Road 524 near Pefley’s Farm Equipment.